Keep in mind that those listed below are by no means the only new arrivals, simply those I gave my ‘yes’ vote. With that in mind, would you kindly help make sure none end up as a potential Stuck In Greenlight Limbo candidate, by voting? Oh and do provide their creators with feedback. I’m sure they’ll appreciate anything, as long as it’s expressed properly (please, be nice). 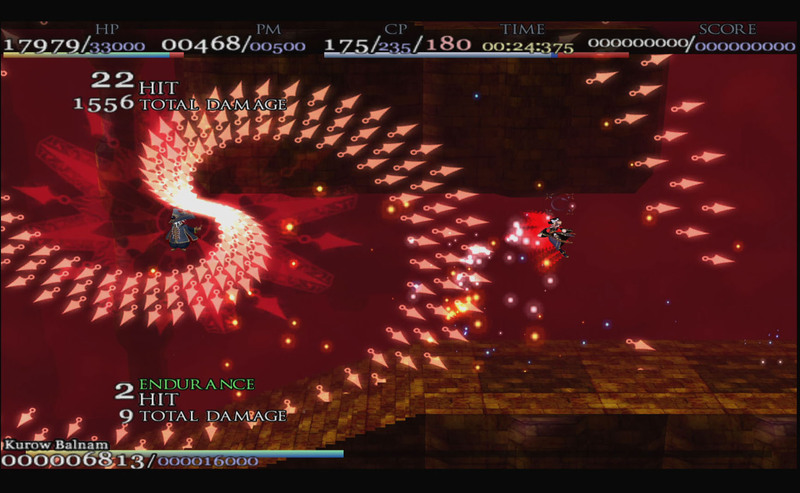 A twin-stick shmup set in a grim world cursed by demons and ghouls. 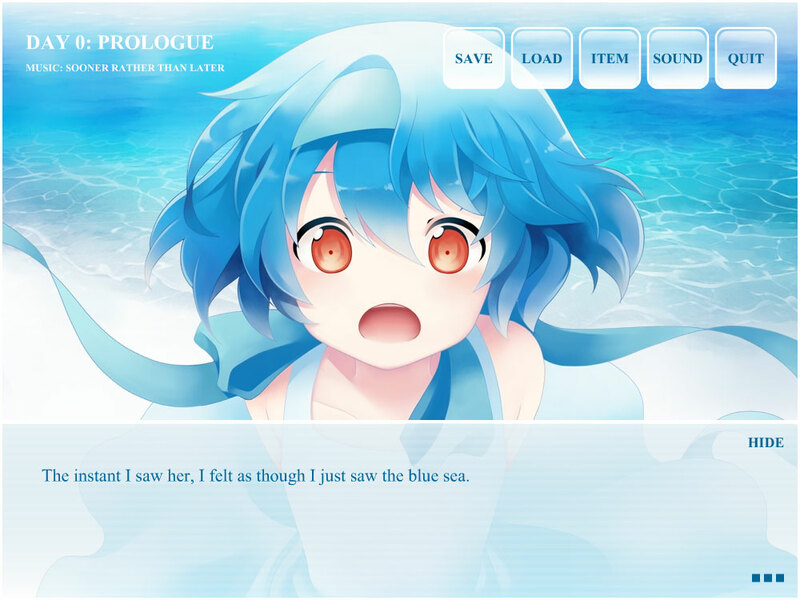 Voices from the Sea is a slice-of-life, supernatural visual novel. Follow the story of a young boy, Cantus as he meets Maris, the mysterious girl by the sea – an experience that will change his life forever. Collect seashells, unlock hidden Wallpapers, Theaters, and Side Stories as you sit back and enjoy this cute relaxing story. 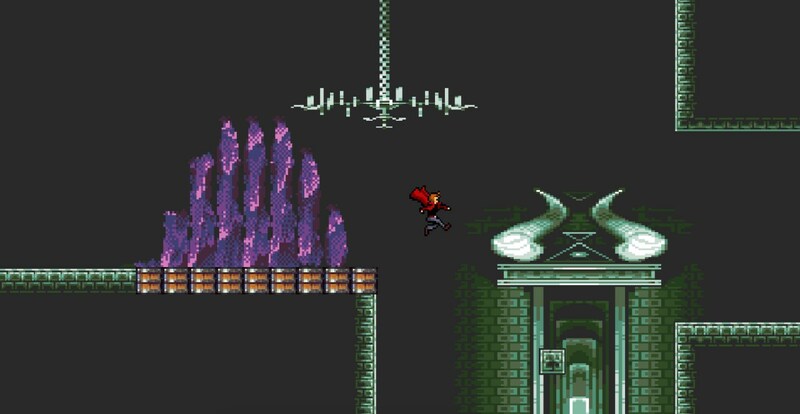 In the beautiful and explosive side-scrolling dimension of Gasyukal, you’re Yunou – the only magician powerful enough to control the mysterious and volatile magic known as Pale Mist. Charge into six chapters of non-stop action, twisting and turning through levels of would-be assassins, hard-hitting sorcerers and supernatural monstrosities around every turn. 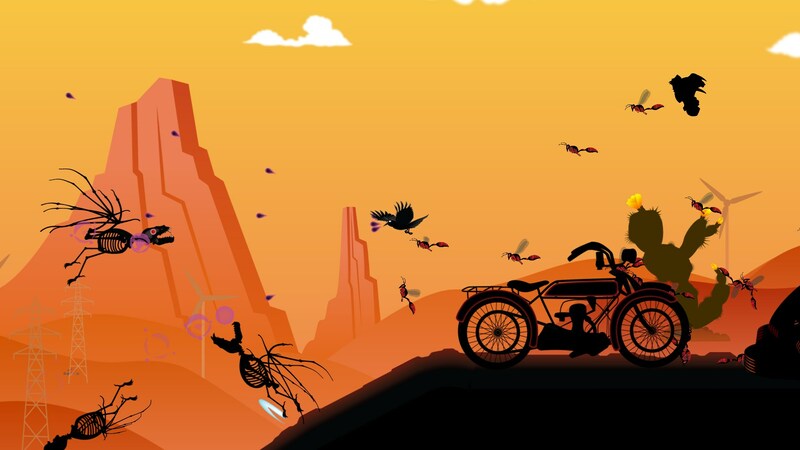 A Puzzle Platformer, Pavel Quest is a game about learning. As you play through the game you must learn the physics system and how to overcome giant gaps, spikes, acid spouts, fireballs, and more. Pavel can never stop running, and he cannot turn around of his own will. Critical thinking and adaptation are skills that will help you lead Pavel to freedom in Pavel Quest.